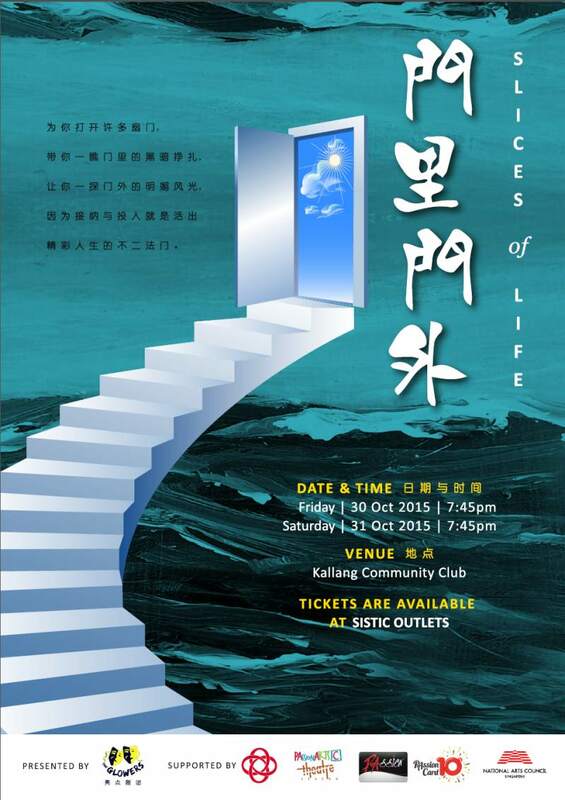 This is a Chinese drama based on 5 short stories written by Singaporean writer, Ai Yu. The stories will be presented with a humorous twist. The average age of the 20 actors is 65 and they will be acting in their own dialects.